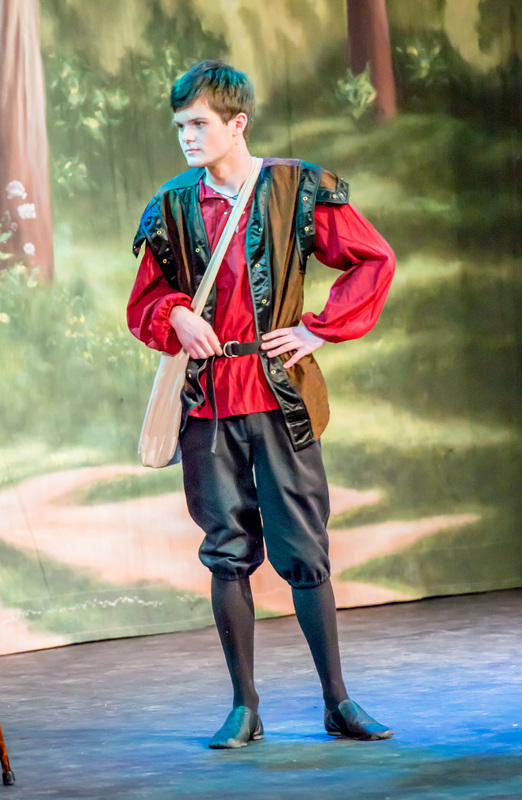 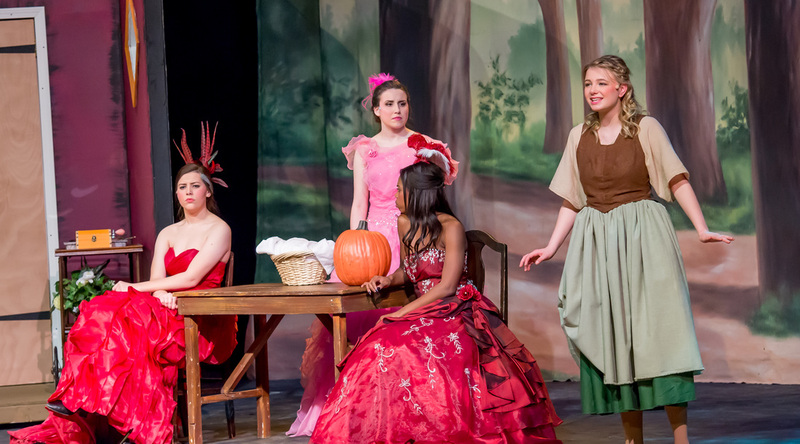 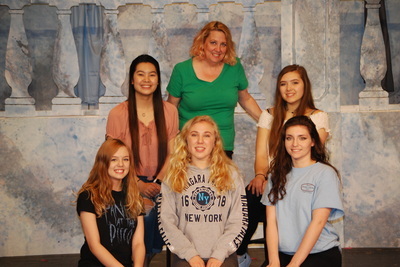 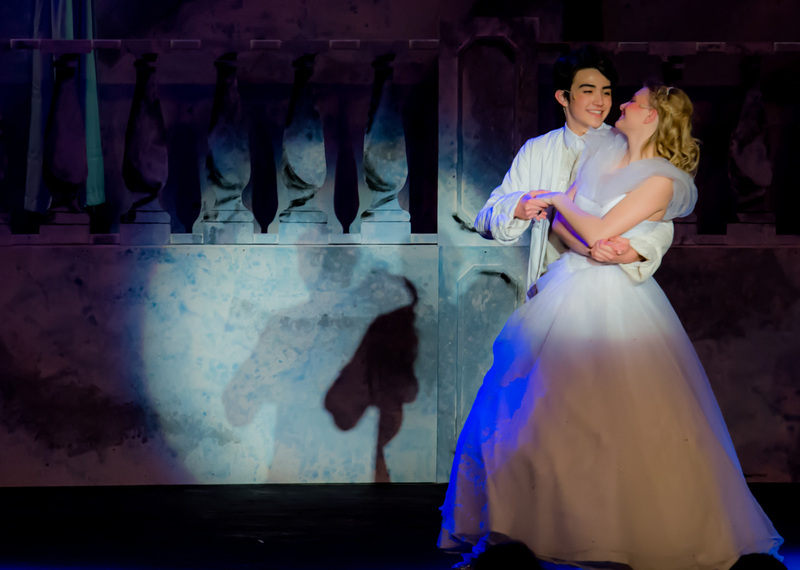 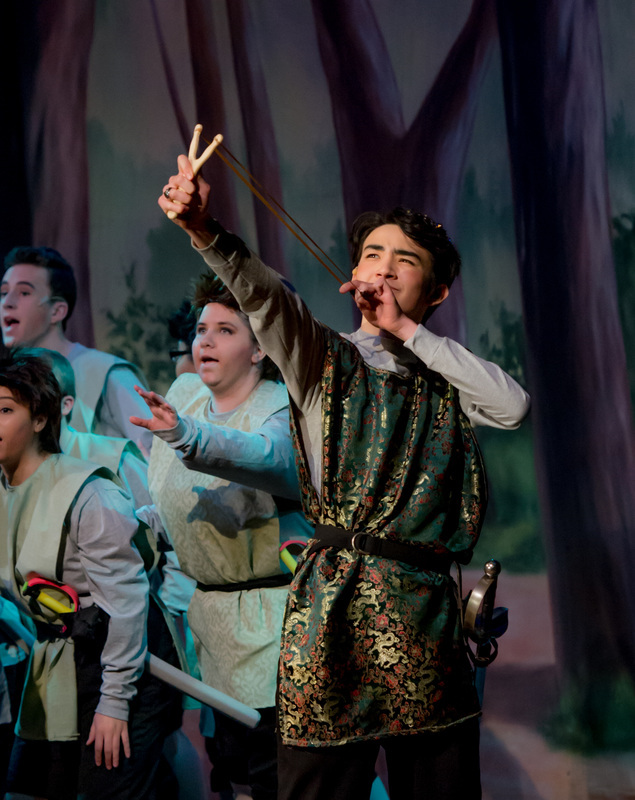 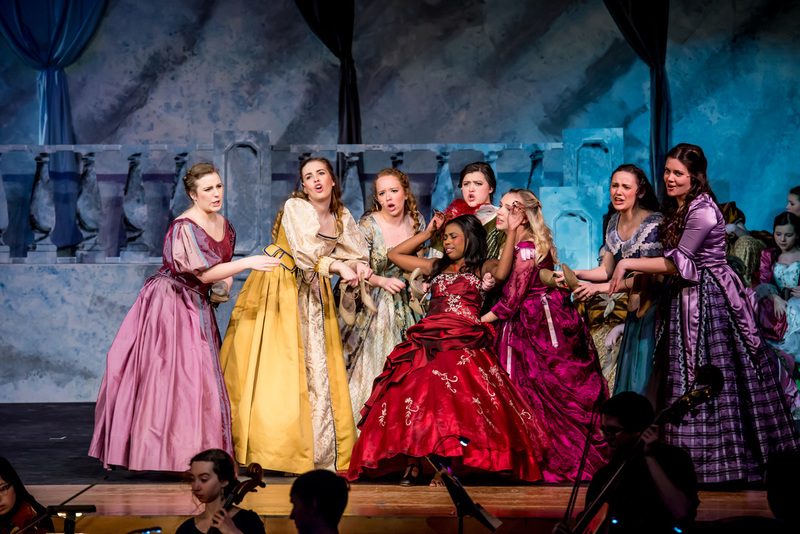 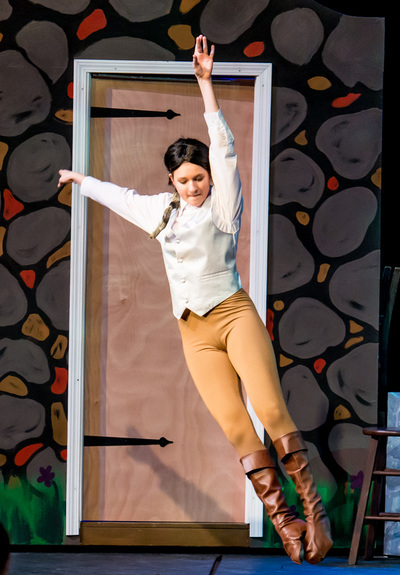 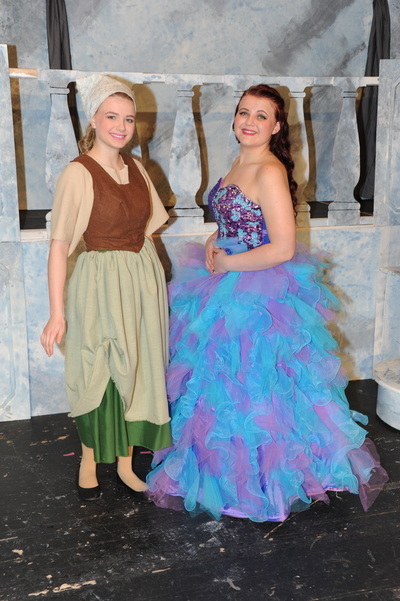 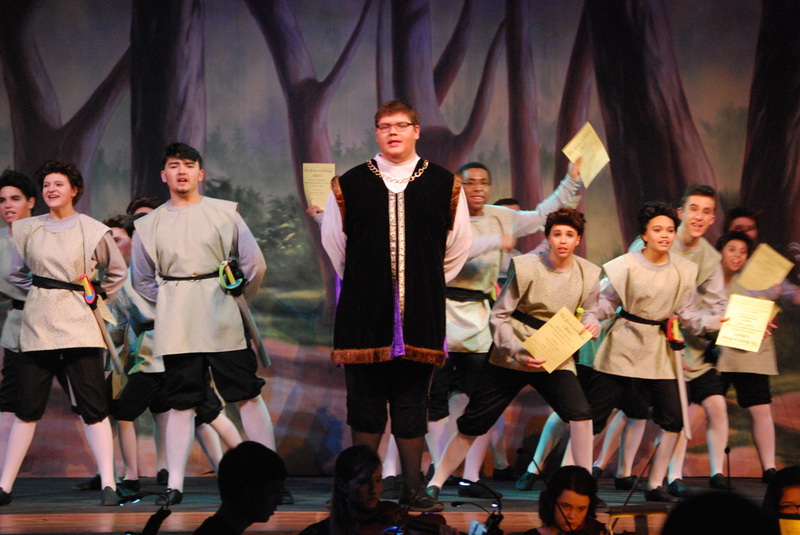 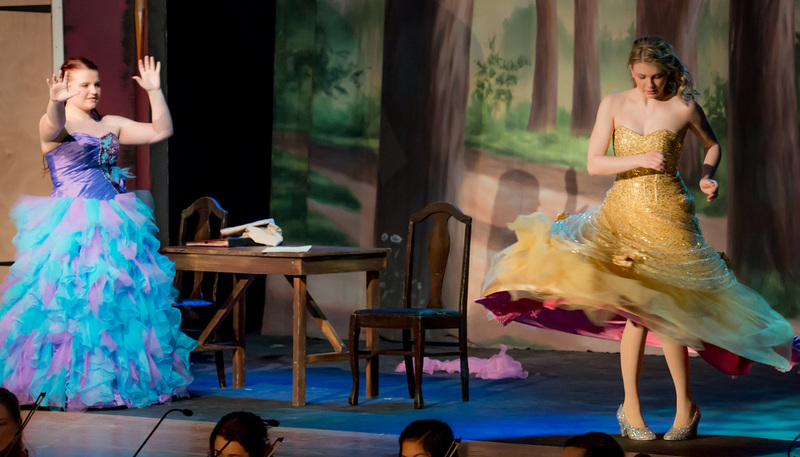 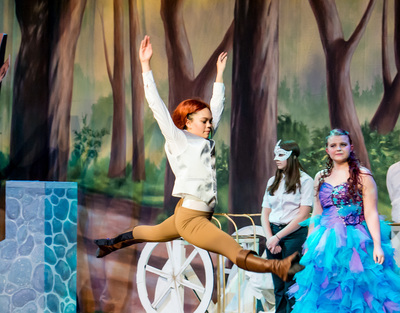 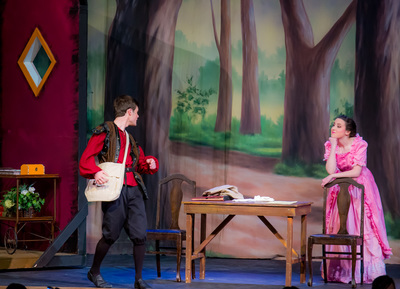 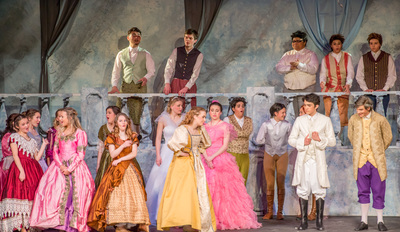 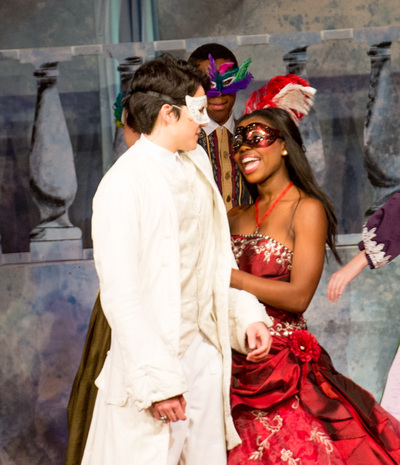 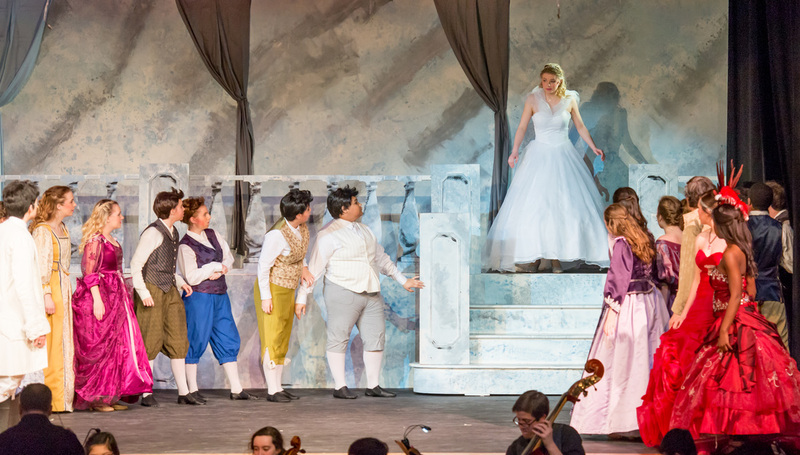 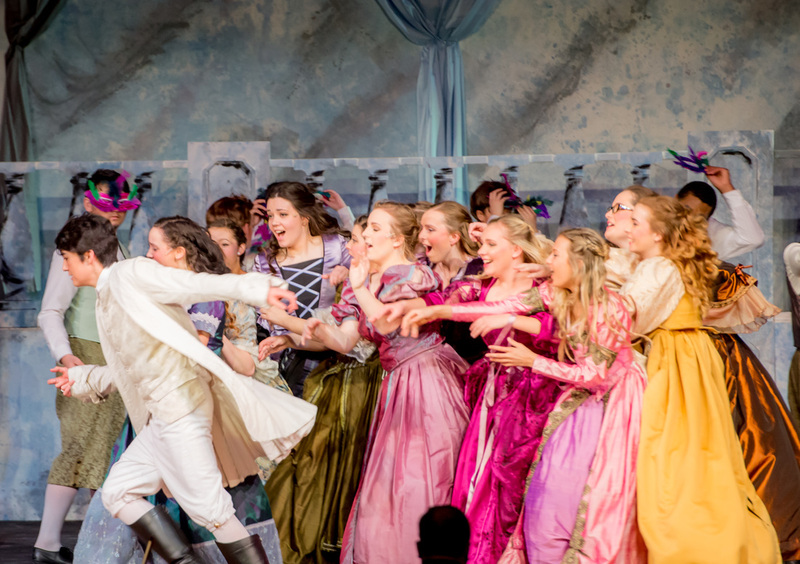 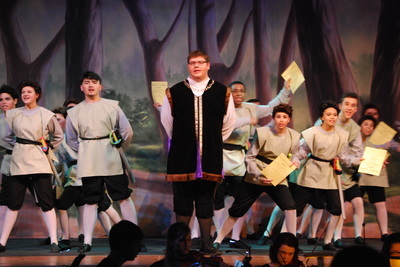 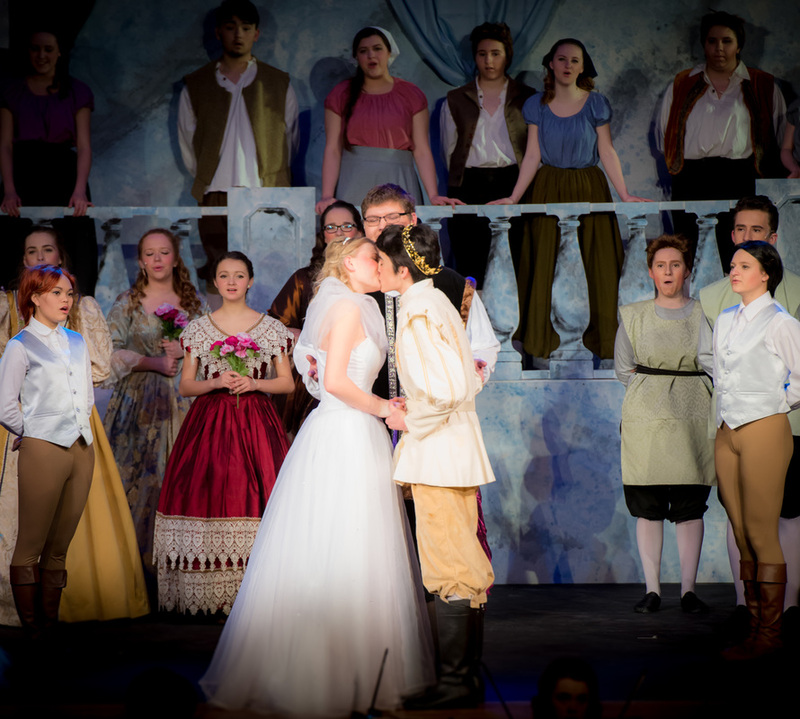 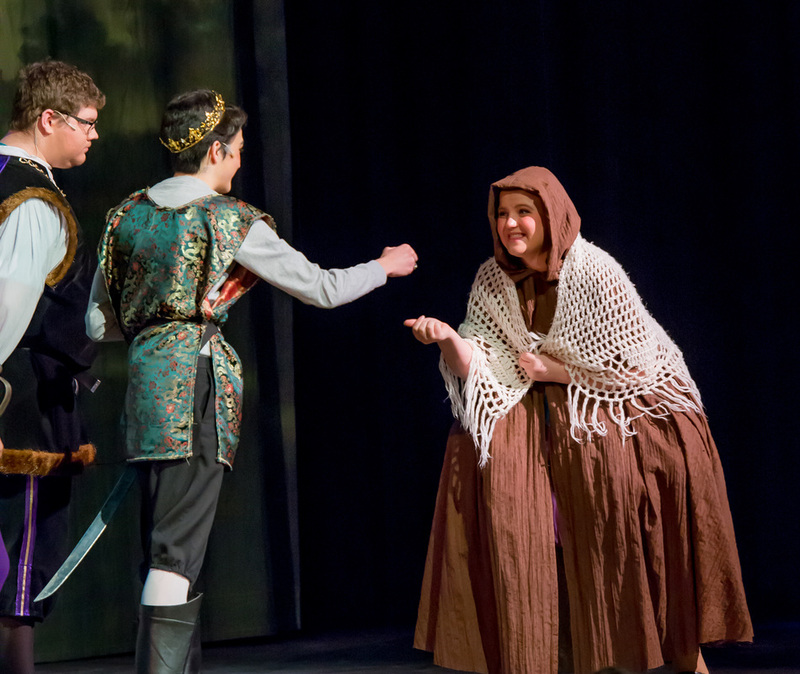 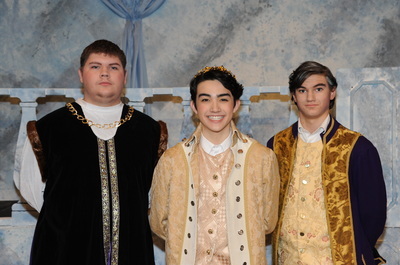 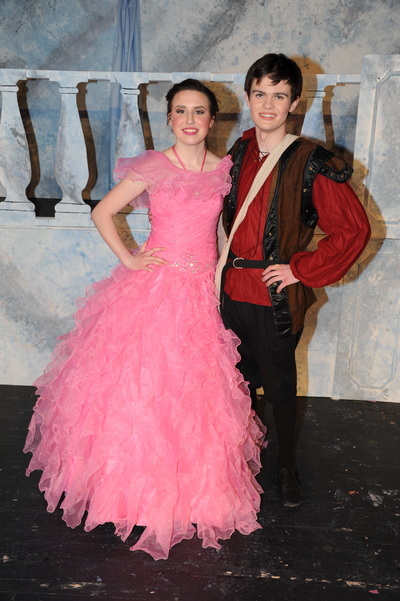 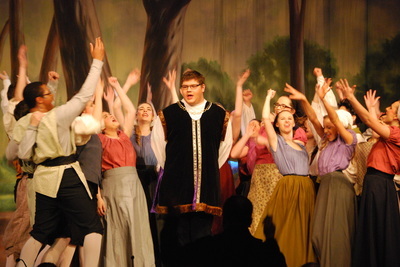 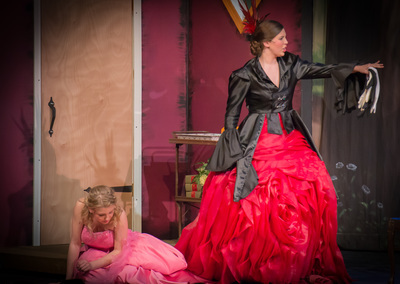 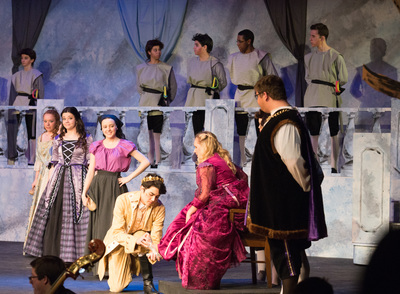 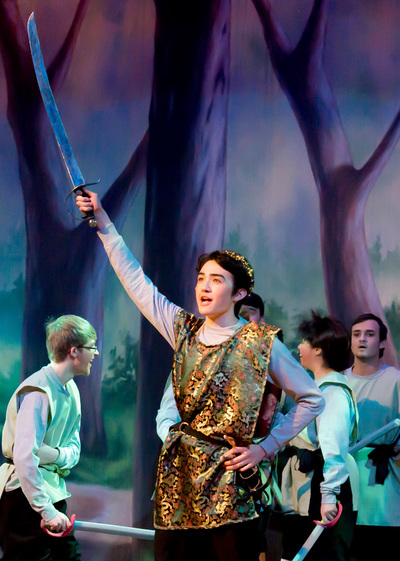 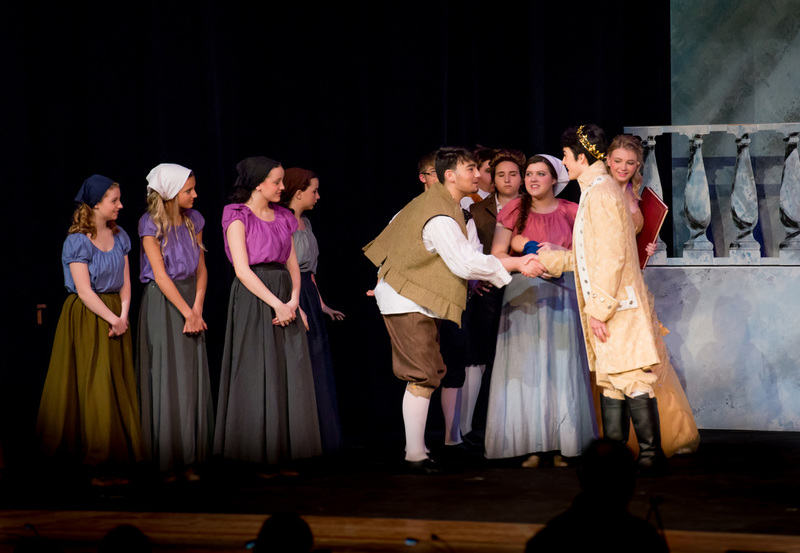 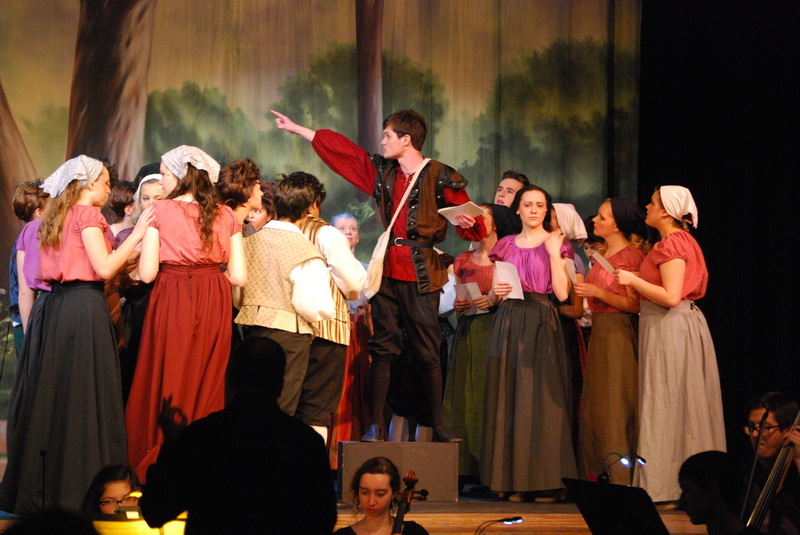 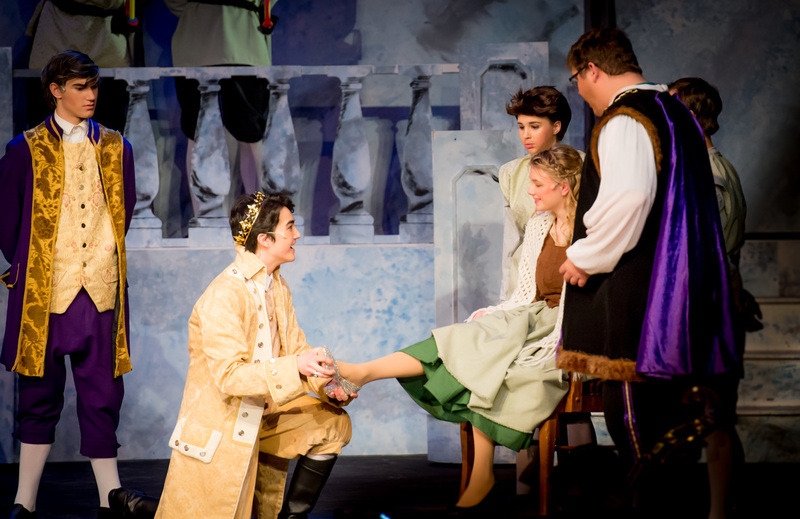 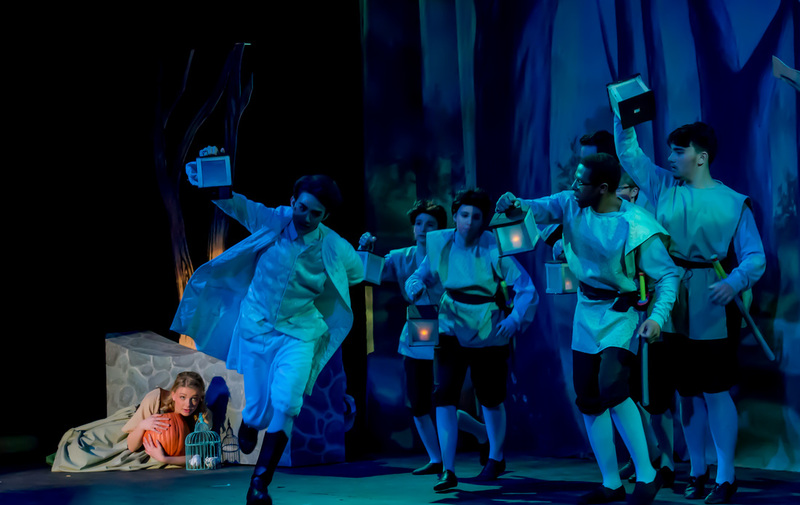 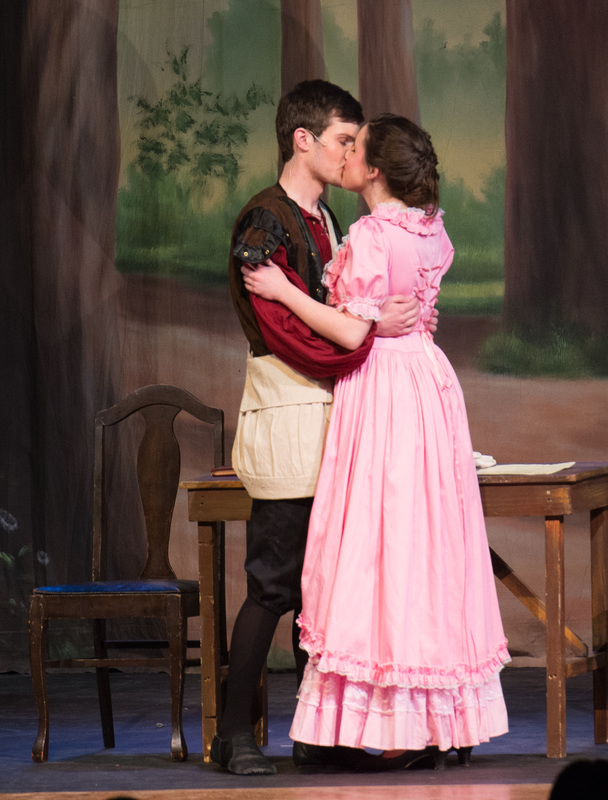 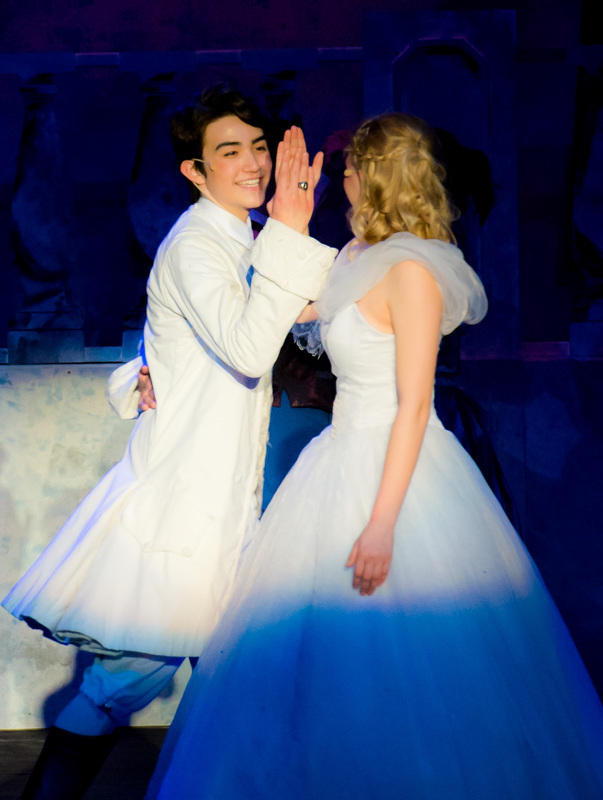 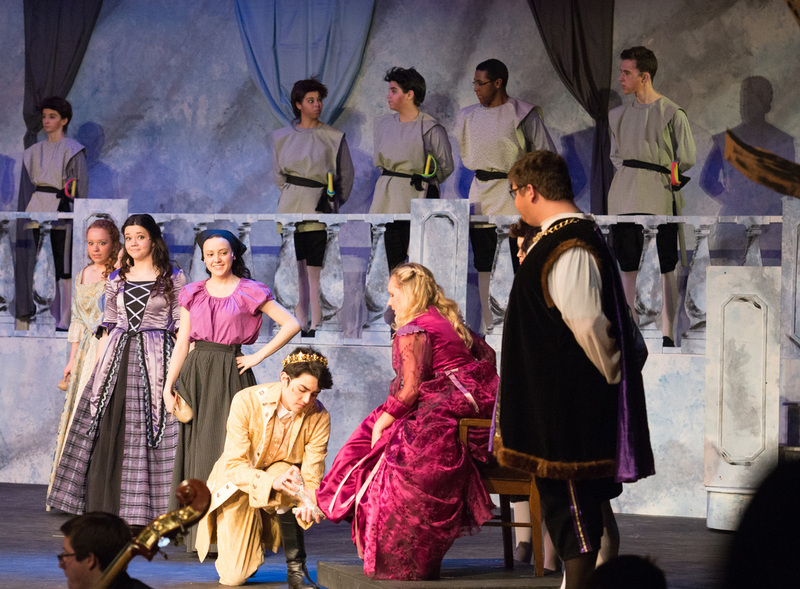 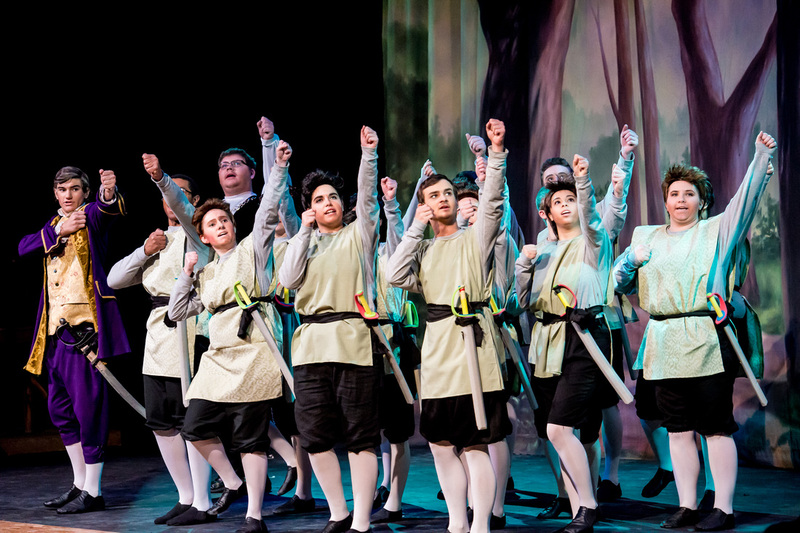 The Nordonia stage welcomed true fairy tale magic this spring as the Drama Club presented the newest adaptation of the classic Rodgers and Hammerstein's Cinderella. 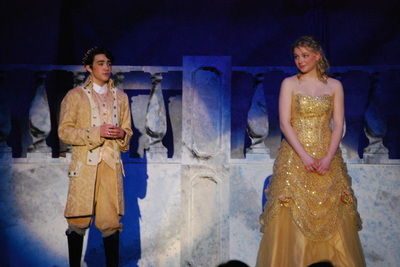 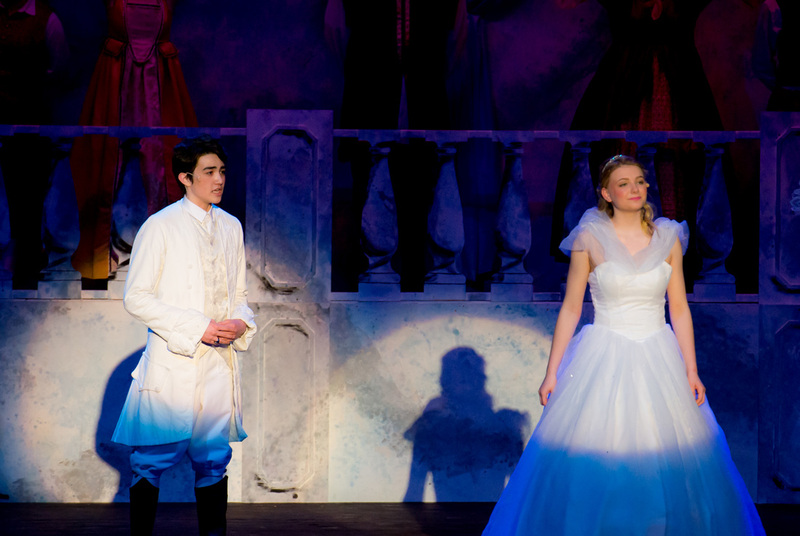 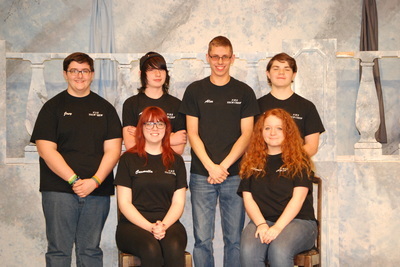 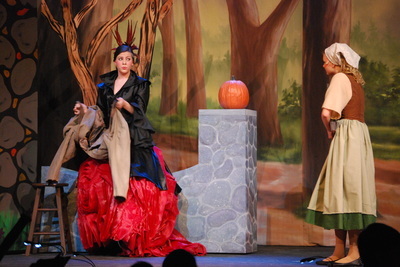 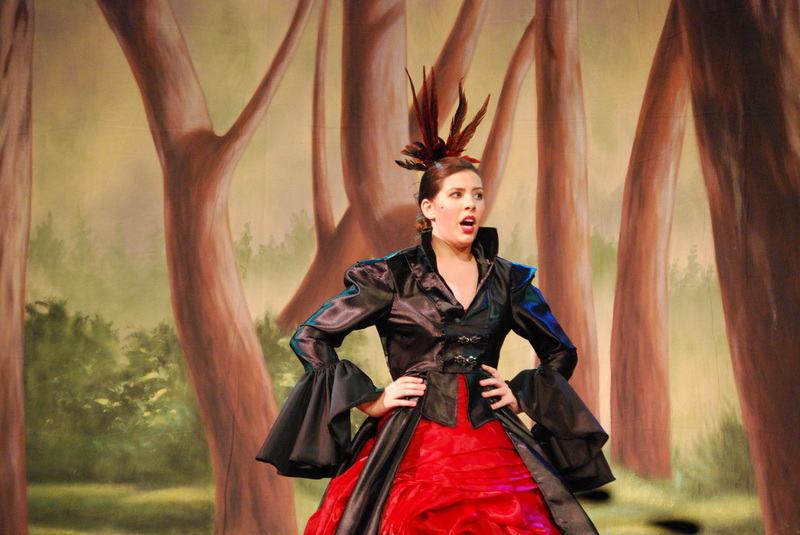 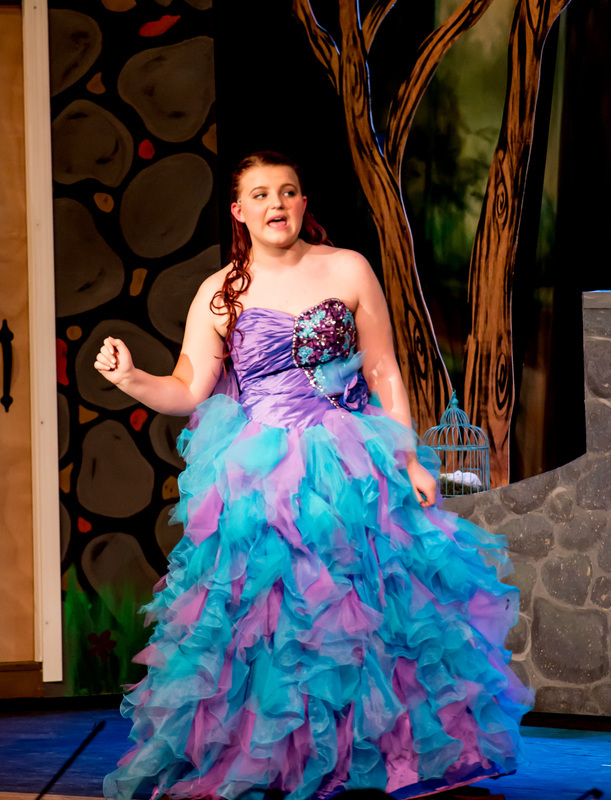 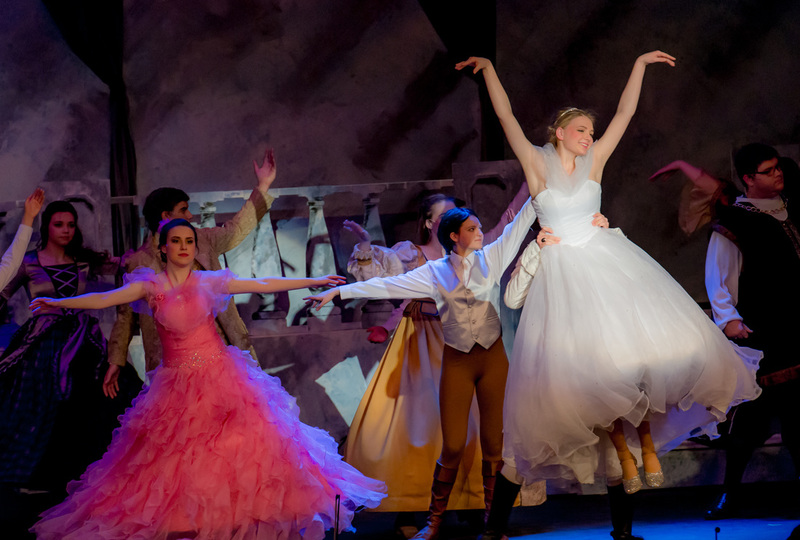 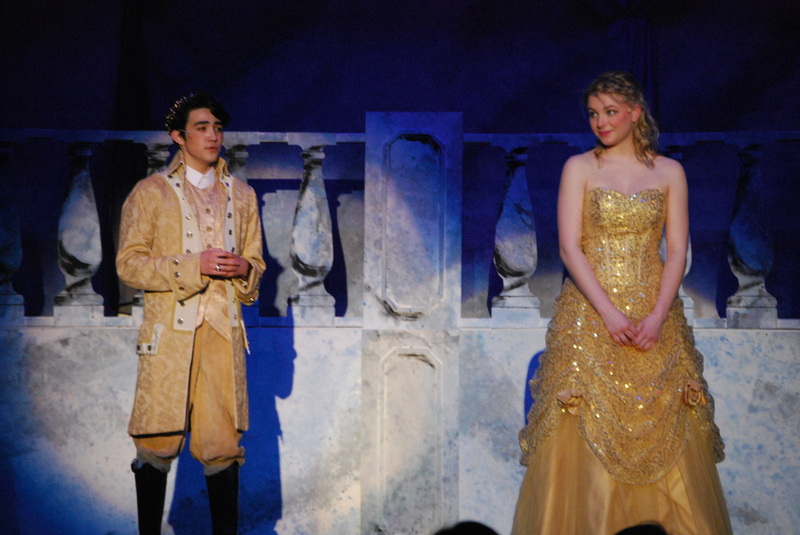 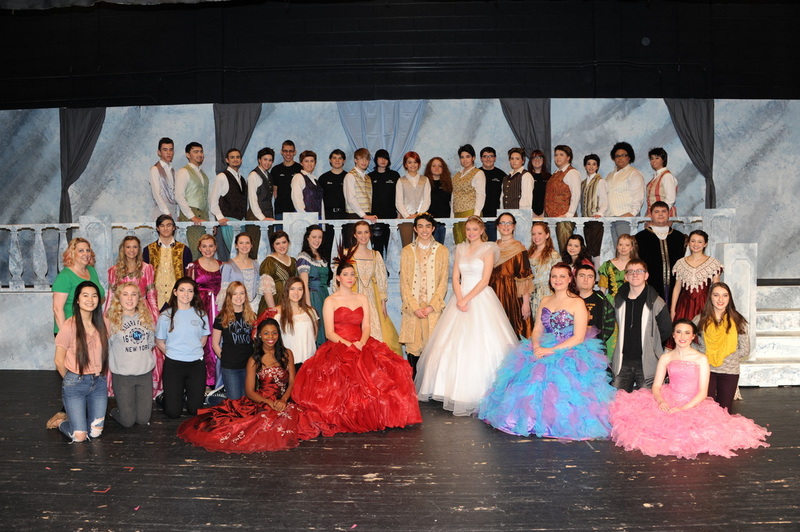 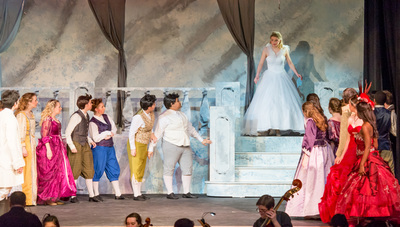 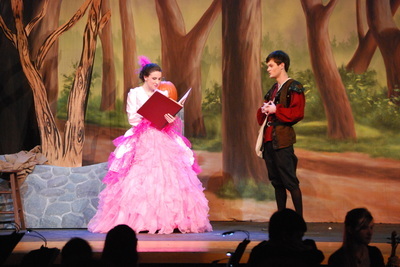 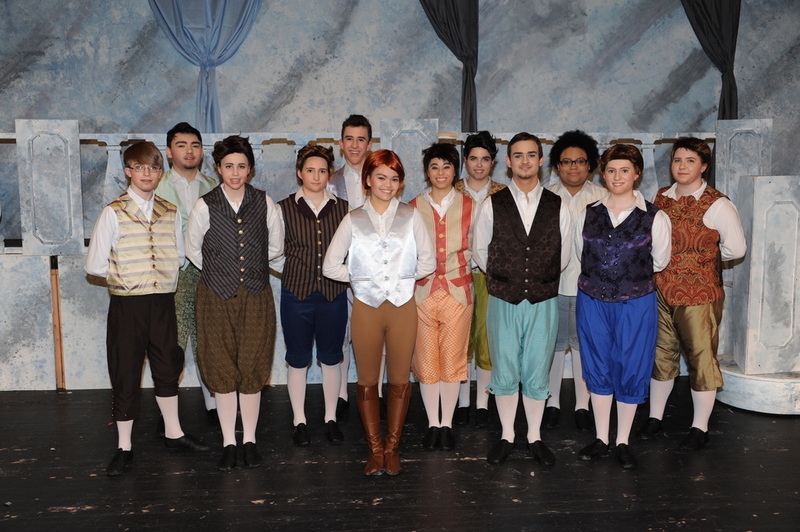 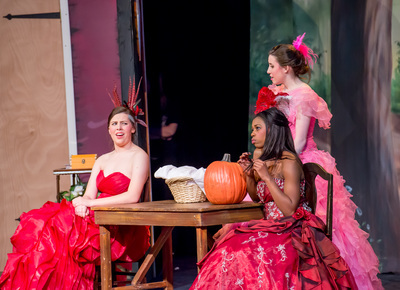 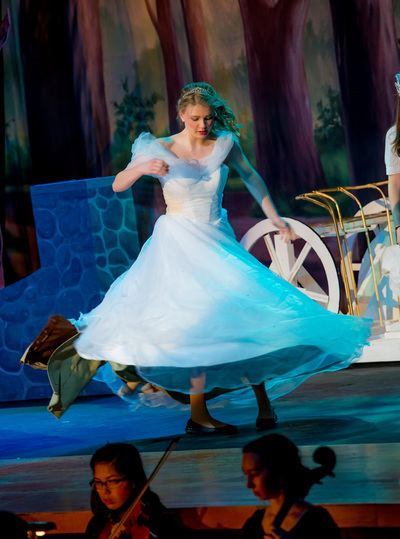 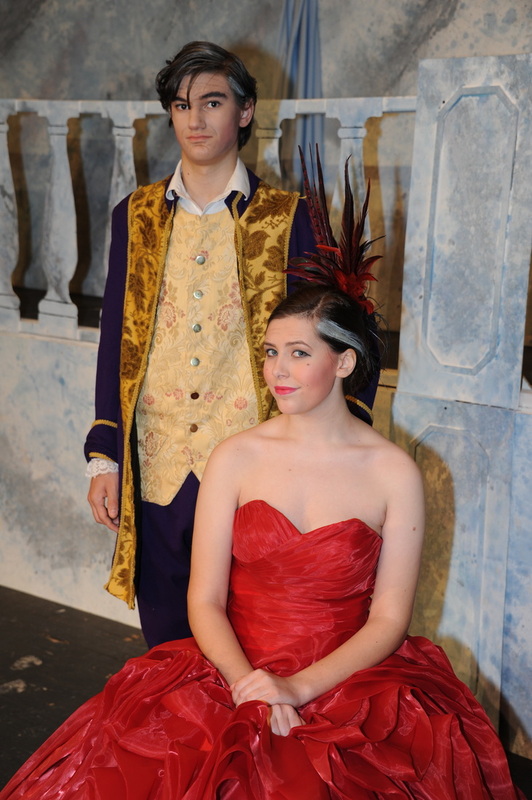 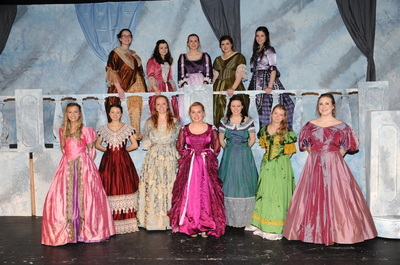 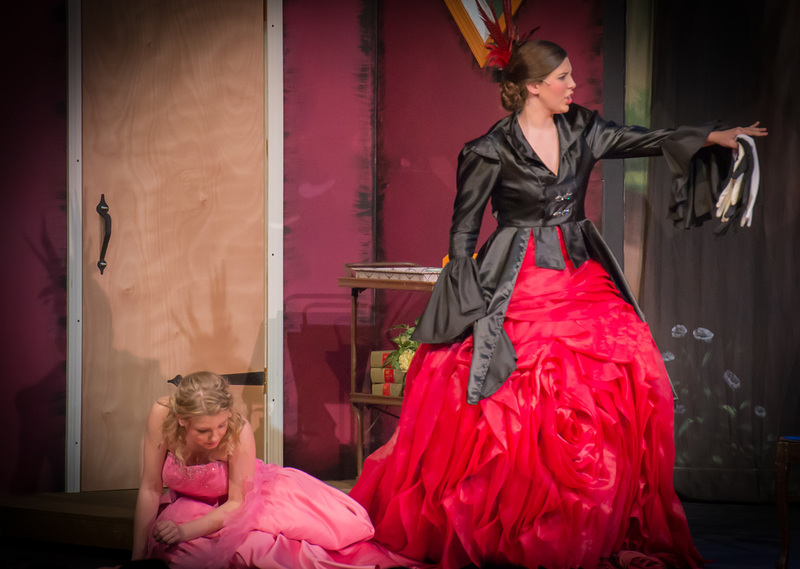 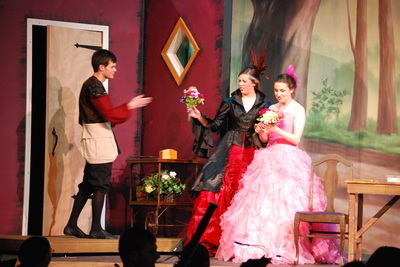 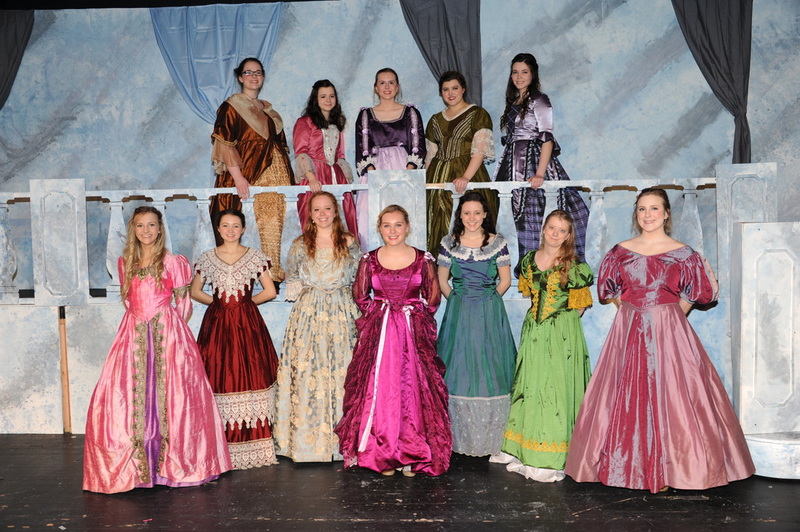 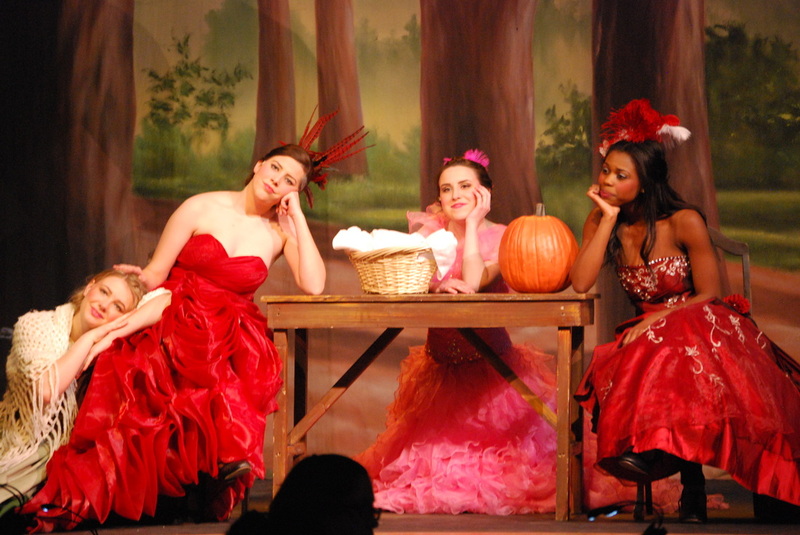 Cinderella was presented April 15-17, 2016. 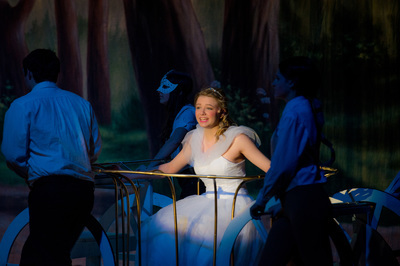 Cinderella was directed by Chris Simmons. Megan Gargano served as the Assistant Director and Choreographer. Bill Shaffer was Musical Director. 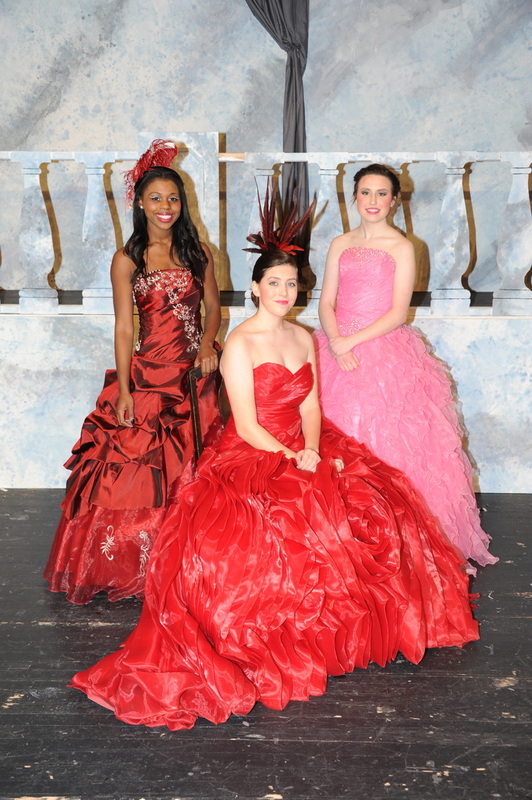 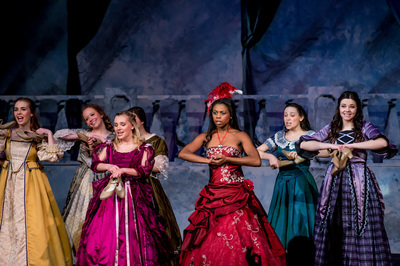 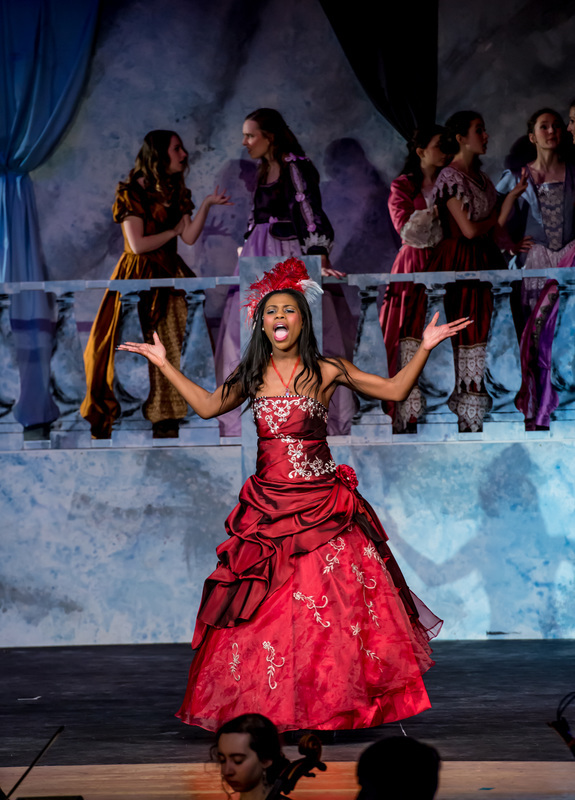 As Costume Designer, Michele McNeal created the magical transformation dresses. 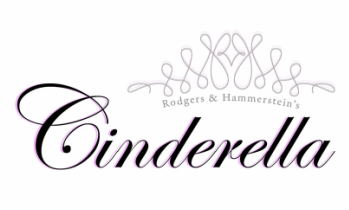 ​CLICK HERE to read Cinderella's Press Release. 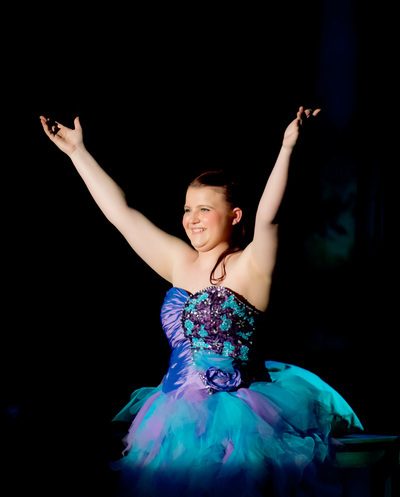 CLICK HERE to read Cinderella's cover story in the Sagamore Voice. 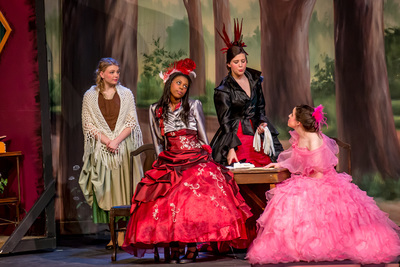 ​CLICK HERE to read Cinderella's article on NordoniaHills.news. 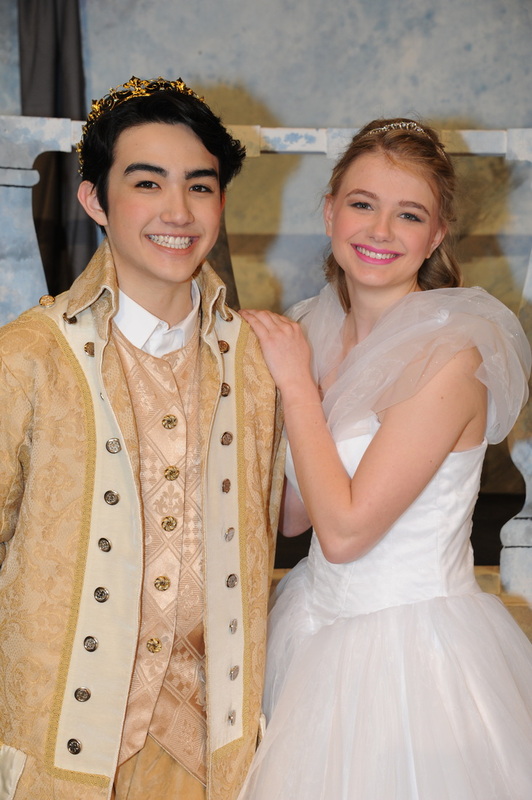 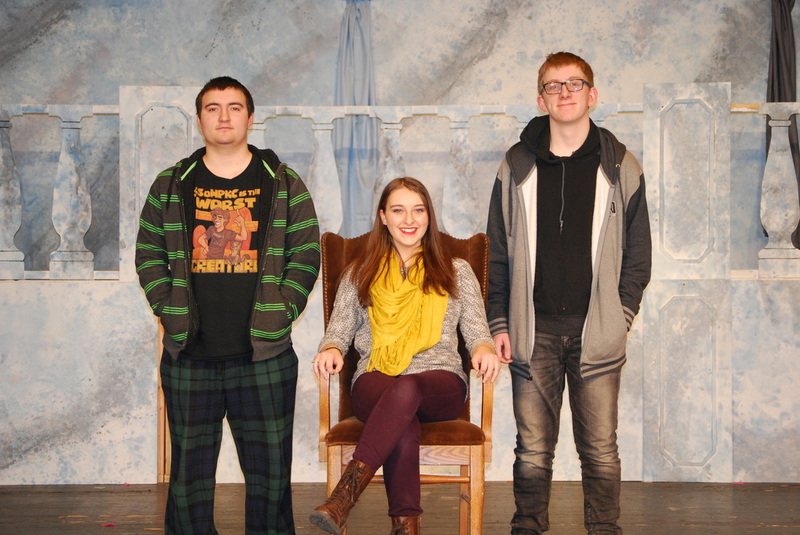 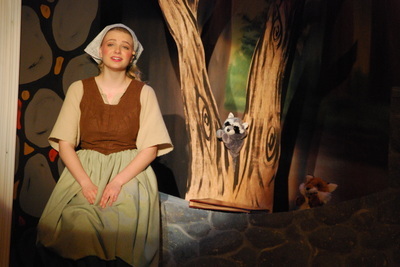 CLICK HERE to read Cinderella's article in the NewsLeader. Cast Photos by Daryl Pace and Todd Simmons. Performance Photos by Veronica Rogucki.